Established since 1989, we continue to provide to corporate and government organisations nationally. 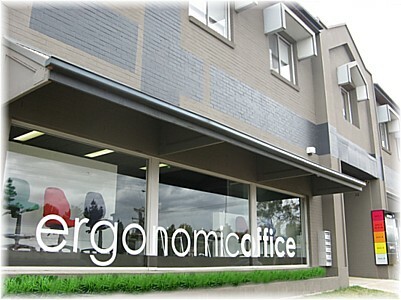 We are long term qualified suppliers and lead with ergonomic office innovations. ergonomicoffice provides purpose designed ergonomic seating and workstation accessories to people working in office environments. In addition, we offer ergonomic office software to promote micro breaks and education.